Two weeks to go until Episode 1 premieres. In this short video, Brian introduces our YouTube channel featuring scenic videos. The feature of every video will be either nature, like this one, or architecture. 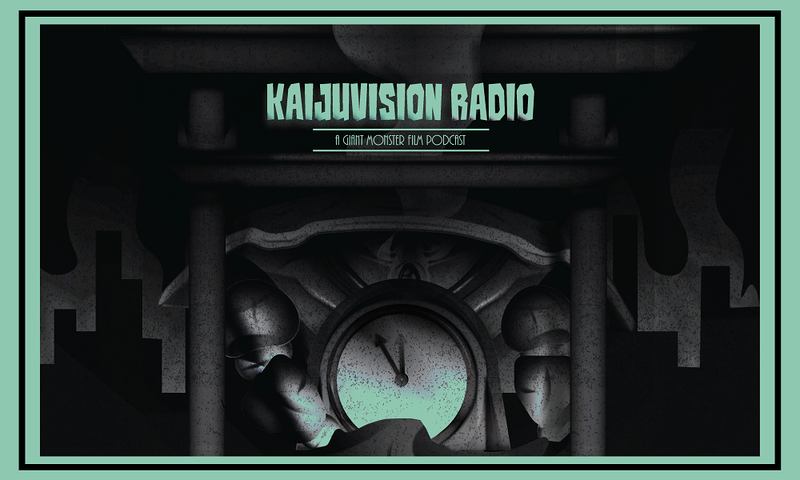 The vast majority of the videos are recorded in northeast Indiana, where Kaijuvision Radio is produced. This entry was posted in Podcast and tagged 4k, Background, Brian Scherschel, Eye Candy, films, Fort Wayne, Godzilla, Gojira, Japan, kaiju, Kaijuvision Radio, Landscape, Nathan Marchand, Scenic, YouTube by Kaijuvision Radio. Bookmark the permalink.